Holidays are over and January is in full swing. Whether you’re back to school or back to work, it’s important to be healthy and happy. If you’re experiencing any form of jaw pain without sustaining any type of injury, it could mean that your wisdom teeth are coming in and they may be impacted. The pain will increase in intensity the longer you don’t find out the cause. La Vita Dental Centre is your Kits dentist. Stop in before class or work and let’s figure out what’s causing the jaw pain. The unusual jaw pain usually occurs around the ear where the wisdom teeth typically begin to form. It’s unlike any other pain you’ve experienced from oral health issues. Don’t ignore the pain because it will likely become much worse as the impacted wisdom teeth continue to grow in. Check your toothbrush for signs of blood after brushing the back of your mouth around the teeth and gums. Your toothbrush may be pink to red depending on the severity of your impacted wisdom teeth. 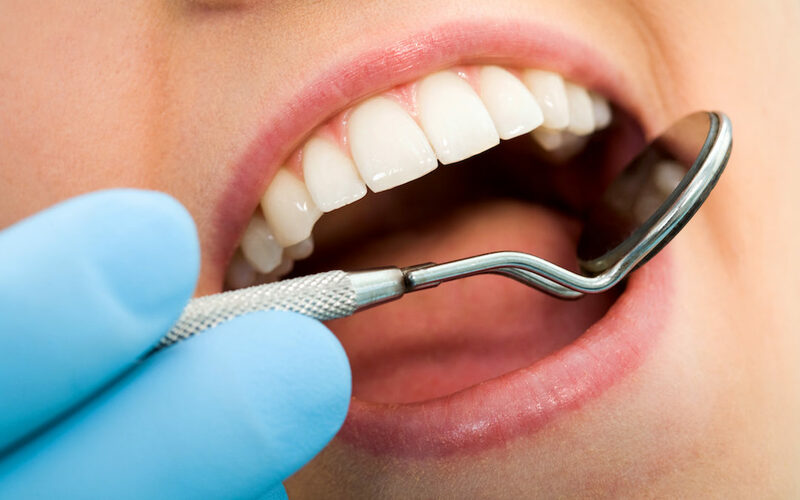 Make an appointment with your Kits dentist as soon as you see any indication of blood. Feel your jaw if it’s tender towards your ear. This is the area where your wisdom teeth will form. It could also be very painful without even touching it. Call today to schedule an appointment with La Vita Dental Centre, your Kits dentist. Start the year pain-free.